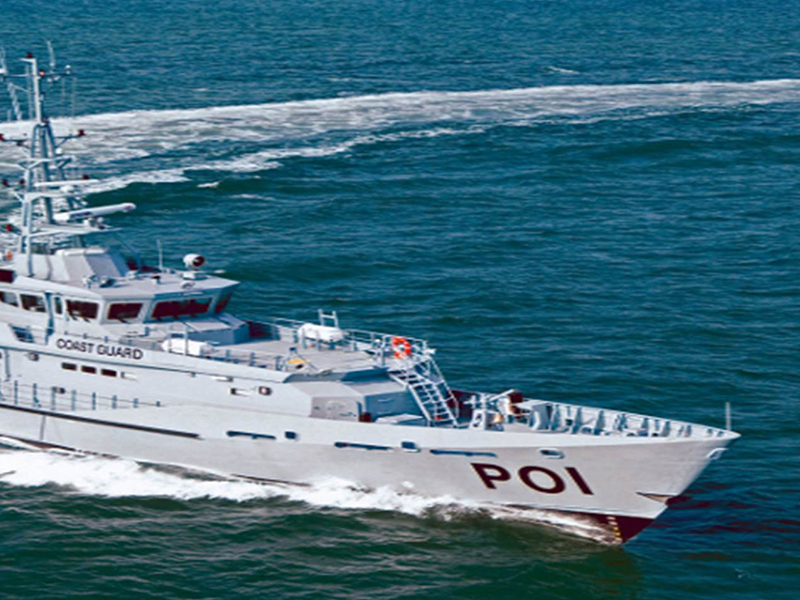 In 1989 the Council of Ministers mandated the Central Liaison Office introduced a programme of Coordinated Patrols at sea involving Coast Guard vessels of RSS Member States. For these patrols, the region was divided into two sectors with St. Kitts and Nevis, Antigua and Barbuda and Dominica in the north and Grenada, St. Vincent and the Grenadines and St. Lucia in the south. A vessel was tasked to patrol each sector on a weekly basis in order to enforce the areas of cooperation but with special emphasis on the interdiction of illegal drugs. However, these patrols have been scaled down due to manpower and equipment shortages.These coordinated patrols were combined with operations from the US Coast Guards, Royal Navy West Indies Guard Ship (WIGS), Royal Netherlands WIGS, French Customs in Martinique and the Joint Interagency Task Force South (JIATFS). The Royal Navy WIGS conducted an annual patrol referred to as the “Antilles Patrols” and these operations resulted in some major drug seizures in the region.The RSS Coast Guards continues in the fight against narcotics with joint maritime operations with the RSS Air Wing.